Chennai is the biggest economic,cultural and tourism centres in South India and among the most visited Indian cities by foreign tourists. The city of Chennai has been rated as the safest city in India and also listed among top 10 Indian city to travel for the year 2017. The city has second largest collection of heritage buildings in India and one of the must visit Indian city with list of important tourist attractions. 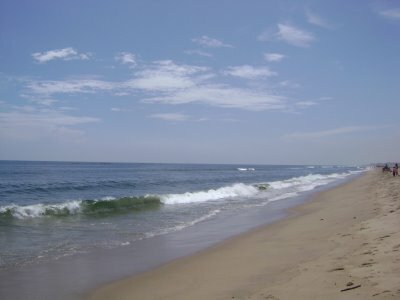 Marina Beach of Chennai is the longest beach in India and also most crowded beaches in the country. Besant Nagar Beach popularly known as Elliot’s Beach is another famous beach in Chennai and famous for prominent landmark Schmidt Memorial. 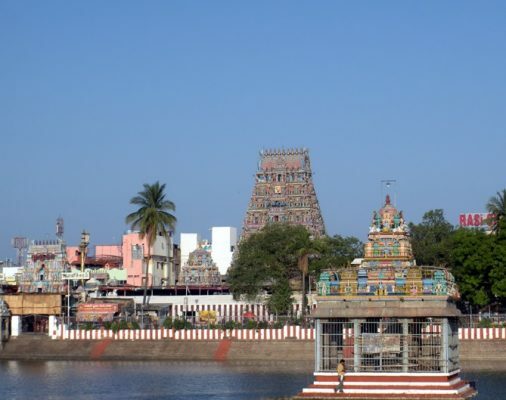 The city of Chennai is home to some of the most famous temples in Tamil Nadu state, Kapaleeshwarar Temple at Mylapore is dedicated to Lord Shiva and one of the must visit place in Chennai. 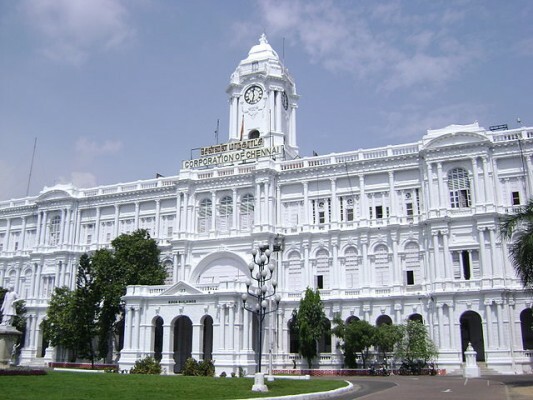 Government Museum and Chennai Rail Museum are two most famous museums in Chennai and rich in archaeological and numismatic collections. 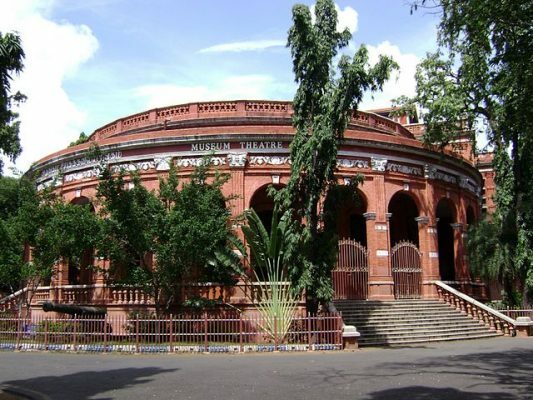 Madras Museum has the largest collection of Roman antiquities. Fort St. George also known as White Town is another glorious landmark of the city. The fortress one of the most popular heritage buildings of Chennai. 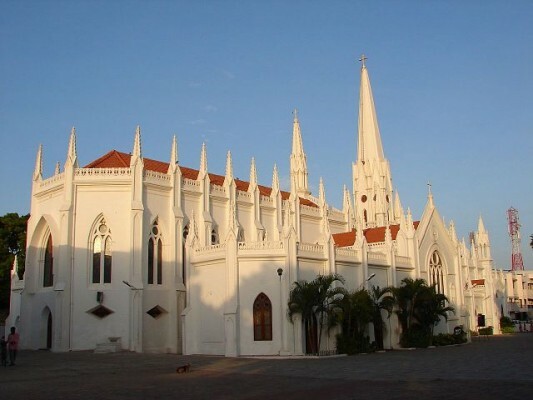 St. Thomas Cathedral Basilica Church is the major pilgrimage centre for Christians in India. San Thome Basilica is one of the only 23 Basilica in India and one of the five Basilica in Tamil Nadu. 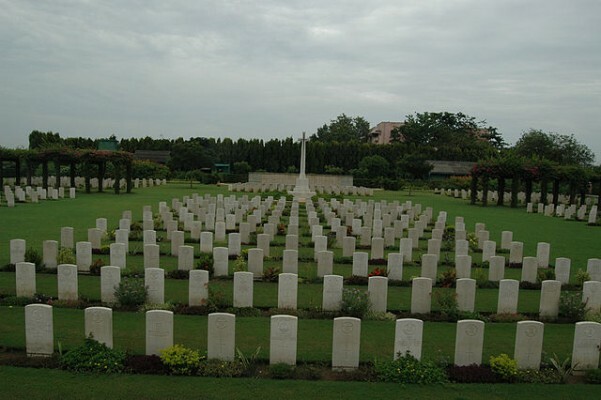 There are number of memorials constructed in Chennai,Victory War Memorial,Madras War Cemetery and Rajiv Gandhi Memorial are only few. MGR memorial structure built on the Marina beach. 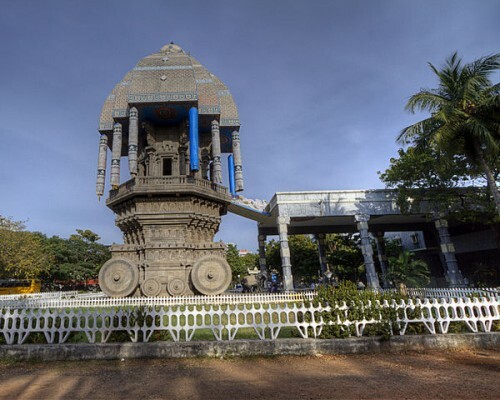 Valluvar Kottam is similar like a temple chariot, dedicated to the classical Tamil poet. It is a popular monument in Chennai, stands near by a local lake. Queens Land theme park in Poonamallee is a theme and amusement park located in Chennai. The water theme parks has a number of water reservoirs and slides. Semmozhi Poonga is a botanical garden in Chennai and houses some of the popular exotic flora and rare plant species. The garden features artificial duck pond, fountain light and different varieties of flowers. 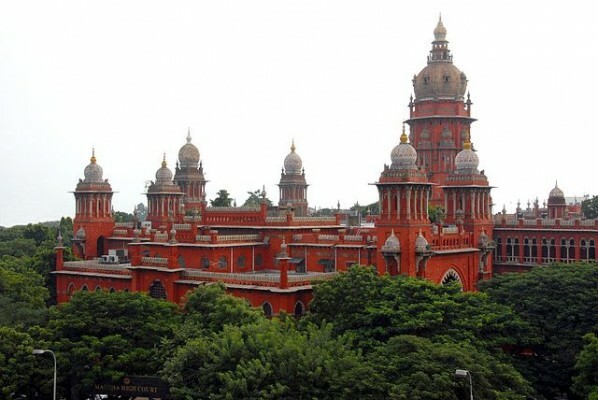 Chennai formerly known as Madras is home to many landmark such as Chennai Central railway station,Southern Railway Headquarters and Madras High Court. These historical buildings are exquisite example of Indo-Saracenic style of architecture. Chennai is home to second largest number of heritage buildings in India, after Kolkata. 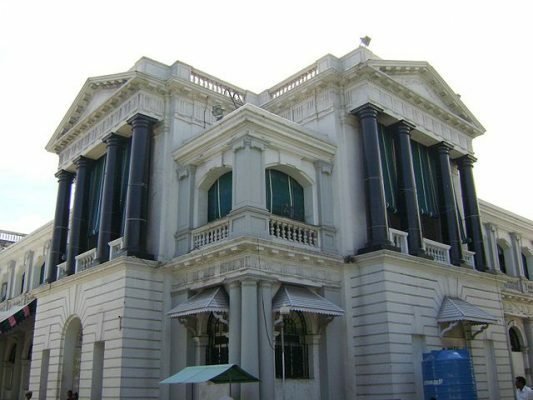 Ripon Building is one of the fine example of the Neoclassical style of architecture in Chennai, located near the Chennai Central railway station. Triplicane Big Mosque constructed in the Mughal architectural style is one of the must visit place in Chennai along with Thousand Lights Mosque, one of the largest mosque in India. Chembarambakkam Lake is located about 40 km from Chennai city and and one of the reservoirs for water supply to Chennai city. Other famous lakes around Chennai are Chetput Aeri and Perungudi Lake. 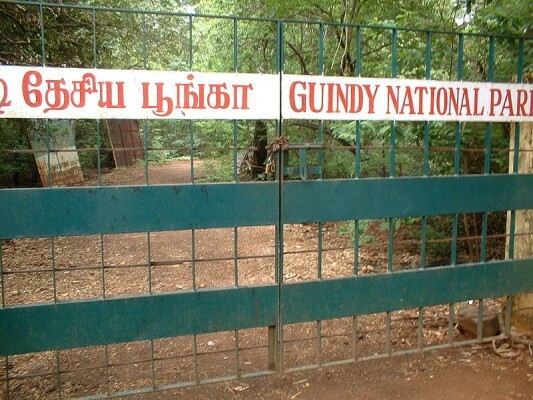 Guindy National Park is the smallest national park in India, situated inside a city with beautiful forests, lands and lakes. Arignar Anna Zoological Park is another prime tourist attractions of Chennai and India’s largest zoo in terms of area. 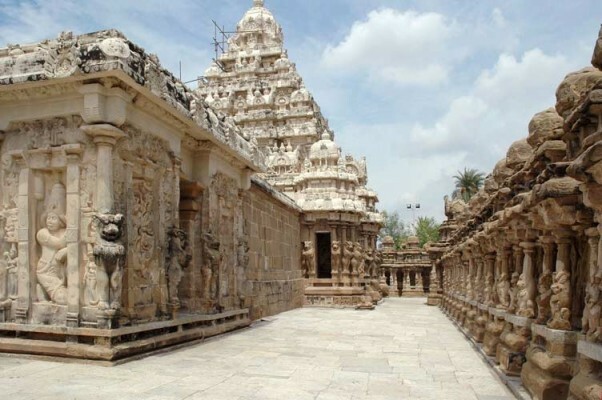 Kanchipuram is located 74km from Chennai and a must visit destination for religious, historical and cultural tour. Kanchipuram is one of the seven sacred cities of India and chosen as one of the heritage cities for HRIDAY. East Coast Road is a two lane highway along the coast of the Bay of Bengal connecting Chennai with Cuddalore via Pondicherry.Other attractions in and around Chennai also include Cholamandalam Artist’s village, Lighthouse,Sri Ramakrishna Math,Royapuram Fishing Harbour and Huddleston Gardens Of Theosophical Society.